Most cases of autism are inherited. However, we should never forget about the genetic susceptibility and environmental factors which may contribute to the development of autism. Facts about Autism 2: how to make the children with autism live well? If you want the children with autism develop their communication and social skill, the speech, cognitive and behavioral interaction are the best way to help them. Not many children with autism can live independently when they reach the adulthood phase. But you should never lose hope. There are several cases which report that some of them are successful to become independent persons. The risk of having autism in boys is higher compared to girls. It is four to five times more likely to be seen in boys. 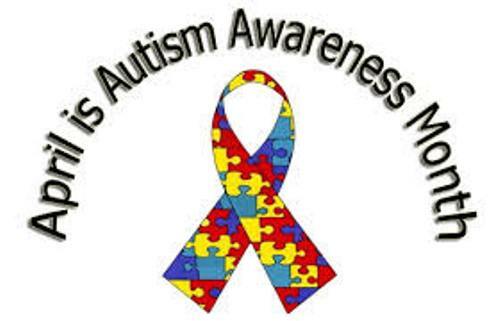 It is estimated that 1 to 2 of 1,000 people in the world has autism based on the data in 2010. Based on the data in 2014, there were around 1.5 percent of the children in US diagnosed with autism. It means one in 68 children had autism. The rate of autism in US increased. In 2012, the rate of autism was only one in 88 children. Get facts about ASD here. The rate of having autism in adults is 1.1 percent in United Kingdom. The level of loneliness for the children with autism is higher compared to the non autistic children. 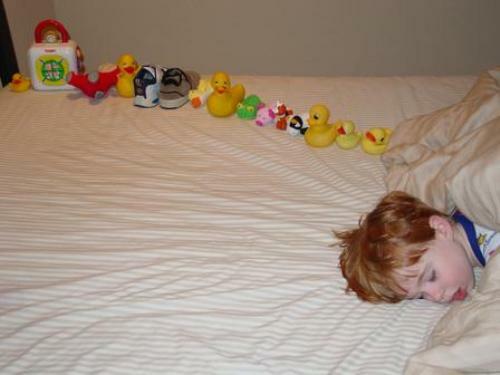 Some people believe that the children with autism want to be alone. The children with autism also have difficulties to maintain the friendship. What really matter to them is the quality of friendship, not the number of friends that they have. The presence of autism can be seen in the first year of life of the child. It usually presents the signs such as the unusual gesture, slow responsiveness, weird vocal patterns and delayed babbling. Repetitive movement is often seen in children with autism. It can feature the body rocking, head rolling or even head flapping. 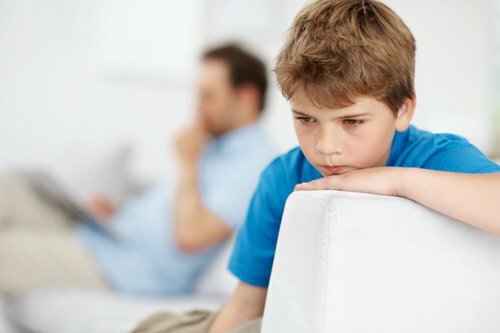 Find out facts about Asperger’s Syndrome here. Do you want to share opinion on facts about autism?